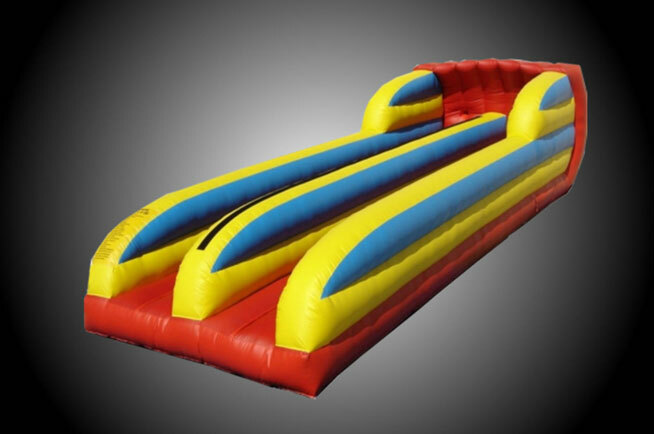 The object of this is to try and run the furthest before being pulled back by the bungee cord. 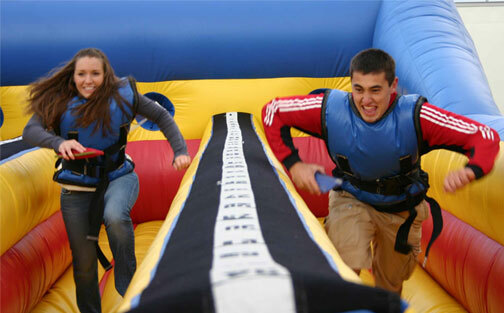 Step up and compete head to head against your friends. 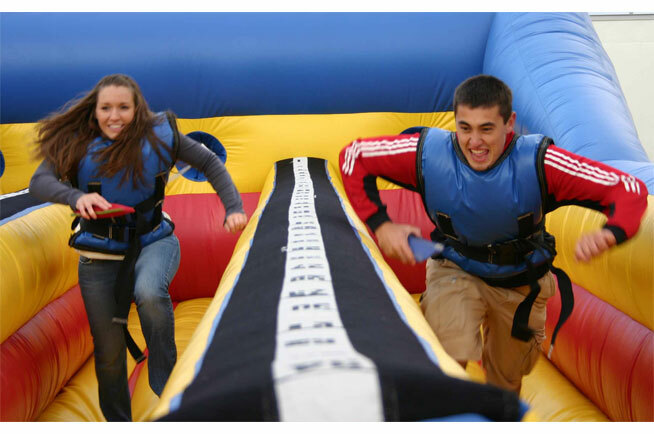 The bungee run is over 30 feet long and great for anyone who’s both active and competitive!